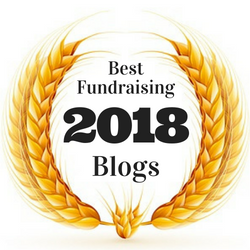 How will you make 2019 your organization’s most successful fundraising year ever? In a word, Systems. 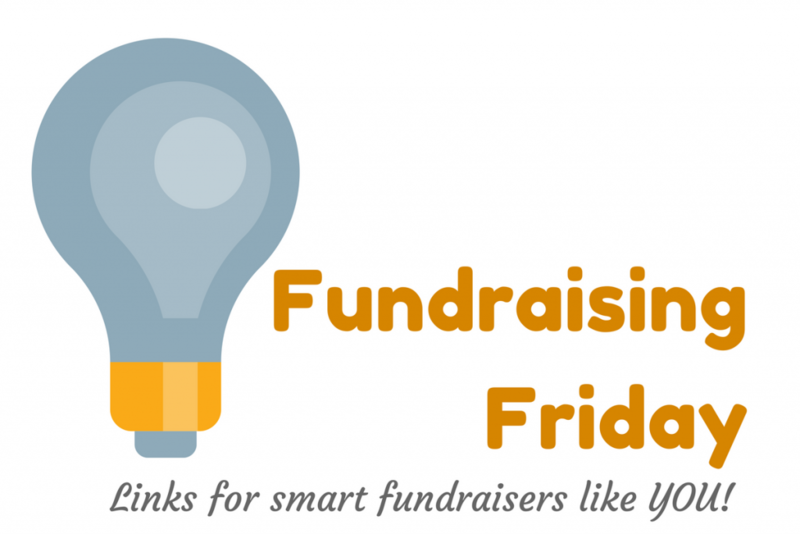 Download your free Fundraising & Marketing Calendar and get started implementing your systems. Could anything be quite so painful to a parent as the fear that they’ll miss their child growing up? This week’s Power of Storytelling. Foundation grant seeking can be tough. Here are seven questions one program officer wished that he’d asked when he worked for the Rockefeller Foundation. 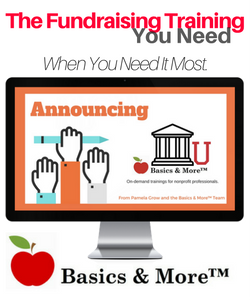 Email is still one of the most important tools in your digital fundraising arsenal. Poor Year-End Giving and Email Deliverability. New from The Agitator. 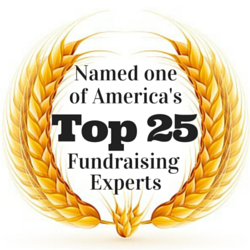 How can prospect research help you steward donors better? New from the brilliant Helen Brown. See how one nonprofit created this YouTube series to promote healthy eating among those with learning disabilities, autism and Downs syndrome. If there’s anything that bugs the crap out of me about our sector, it’s the relentless — and ridiculous — focus on overhead. 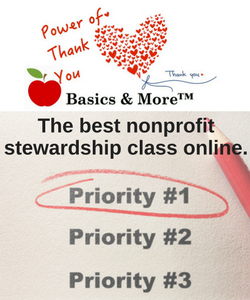 About Nonprofit Waste, Overhead, and Financial Subservience. 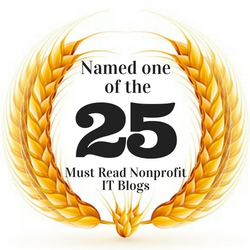 New from Nonprofit Quarterly. 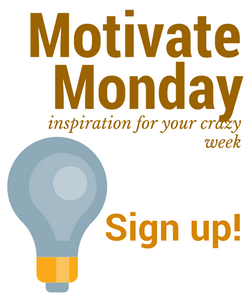 Flitting between Facebook and YouTube and email while you’re filling out that online grant application? Why Excessive Consumption Limits Your Creativity. You need more major donors. 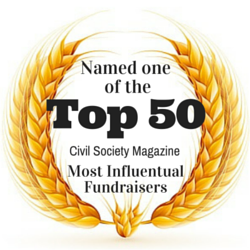 Of course, who wouldn’t want Oprah or Ellen to notice their organization and put them on the map? Or have the local billionaire step up, out of the blue, to write a check? But fundraising isn’t about asking rich people for money. 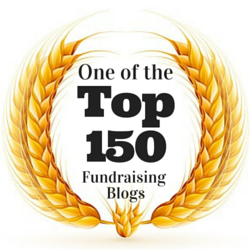 The long and winding road to major gift fundraising success for small shops. 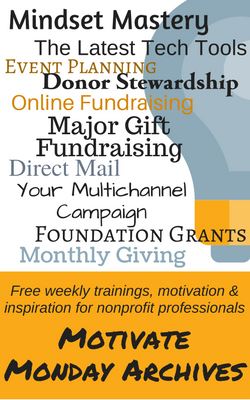 Strong consistent donor communications is a critical component of growing your organization’s individual giving program. 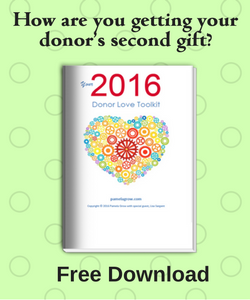 Looking to grow your organization’s major donor program? 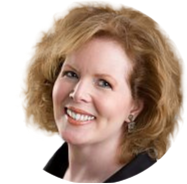 Behind every successful major gift program you’ll find a strong donor communications program. You can’t have one without the other. 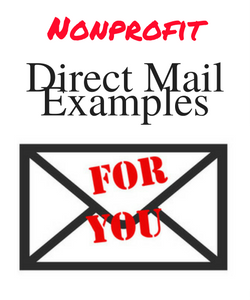 In our work with thousands of nonprofit organizations over the years, we’ve found the biggest fundraising gains come from increasing donor communications — transitioning from one appeal to three or four, adding a print newsletter (or three) to the mix, upping the gratitude. 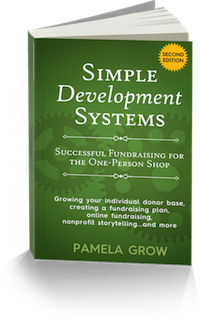 Your Donor Communications System is my online class to guide you in creating a system of growing your individual giving and generating revenue throughout the year. 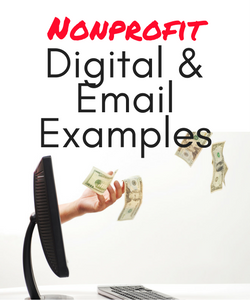 You’ll leave class with a solid plan to create the newsletters, impact reports, emails, thank you’s, appeals, and annual reports that make your donors want to give more than ever before. Even if you’ve got a limited budget (especially if you’ve got a limited budget!) and are short on time, we’ve got you covered. Learn more and enroll here.